After more than a decade of reporting, Ryan Dean has been promoted. 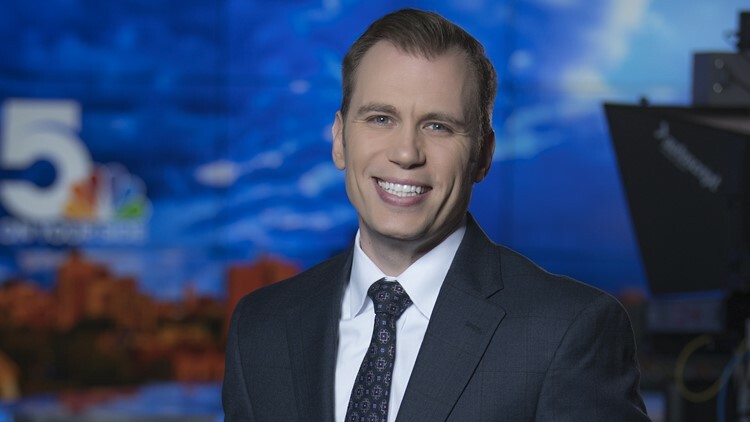 ST. LOUIS — 5 On Your Side’s Ryan Dean has been promoted to broadcast managing editor, effective immediately. In his new role, Ryan works with the digital managing editor to direct the daily newsgathering plan online, on social media, and on television. Ryan came to 5 On Your Side in 2008 as a multi-skilled journalist and spent a number of years working on Today in St. Louis before moving to the Storytelling Team in 2018. “Ryan has a passion for innovation that will propel our journalists to continue to grow as storytellers and reach new audiences with creative, emotionally compelling stories that make St. Louis a better place to live. His experience covering news events in the community will also round out the skill set of our newsroom management team, as we work together every day to make the right editorial decisions for our audience,” said Director of Content Tiffani Lupenski. Tiffani will now oversee the vision and strategy for all editorial coverage on both broadcast and digital platforms. Both Ryan Dean and Managing Editor of Digital Jordan Palmer will report directly to Tiffani to partner in overseeing the day-to-day coverage across all platforms.